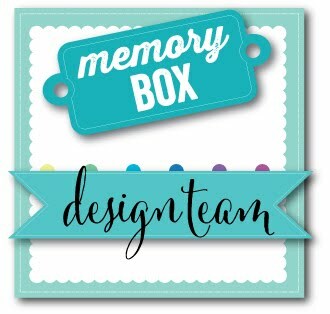 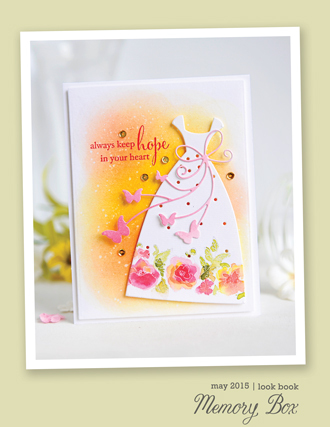 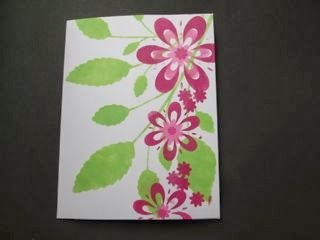 This week the challenge on the Less is More Blog is to create a card using stencils. 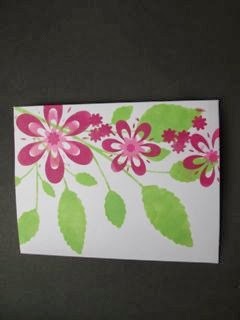 I LOVE LOVE LOVE my stencils and have been using them a lot for backgrounds on cards. 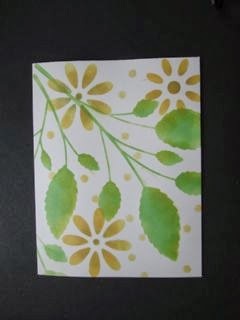 I challenged myself today to use multiple stencils on a one layer card. 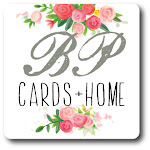 And as usual I couldn't stop after just one card! 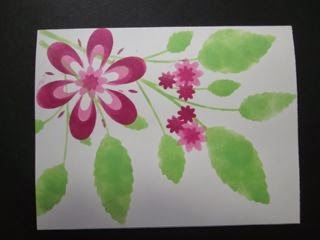 I used Hero Arts Inks--Green Hills, Raspberry Jam, Bubble Gum, Butter Bar, and Wet Cement. 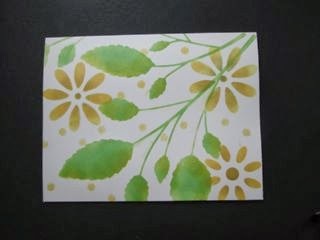 The leaves are from a new Memory Box stencil--Leafy Stems No. 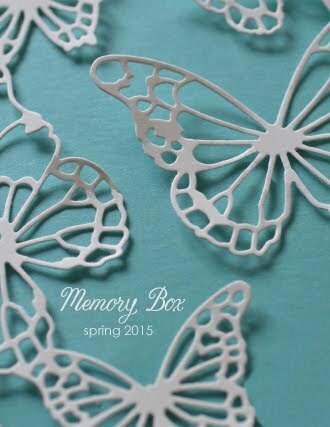 88545. 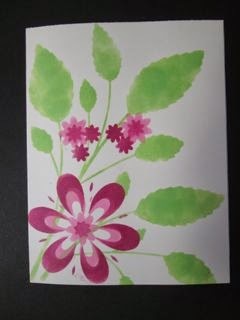 The flowers and dots stencils I've had for ages and they are no longer with their packaging, so I'm not sure where they came from.